When Titanfall launched back in 2014, it certainly came with signs of greatness, but it was held back mostly by the complete lack of a single player mode, that forced players to go through the matchmaking many times to experience the story, often out of order. This prevented many from immersing themselves in a charming sci-fi universe that definitely deserved a better introduction. 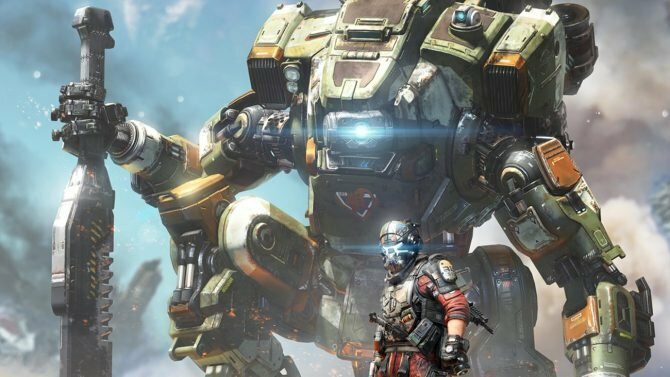 Respawn Entertainment learned from its mistakes, and comes back with Titanfall 2. This time it does have a full-fledged single player campaign, and boy it’s a good one. Let’s get something out of the way immediately, so we can move on to the good stuff: The campaign is not enormous. I completed it in six hours, and I went at a fairly slow pace. If you’re much better than I am at shooters, you’ll probably take less than I did. This appears to be almost a standard among shooters nowadays, but the good news is that it does not feel rushed, and it doesn’t feel like something is missing, which is a common sensation among other entries in the genre. The story is actually really good, finally doing justice to that setting that was criminally neglected in the first game. It also comes with a good cast. Human pilots are well written and interesting, from the almost fatherly Captain Lastimosa to the band of villains that seems to come from an over-the-top action movie. Unfortunately, the only rather dull character is the only lady that gets enough screen time, Sarah Briggs. She simply feels like just another officer that doesn’t really have much of an impact in the story and in the protagonist’s growth from a simple rifleman to a full-fledged pilot. On the other hand, the real star is BT-7274, or simply “BT” for friends. He is a titan, and obviously an AI, but he also comes off as one of the most relatable and likable synthetic characters that I have seen in quite a while. Interestingly, he doesn’t achieve that by being overly emotional or very close to a human being. BT’s dry humor and impersonal wit are his real strengths, and you’ll find yourself grinning every time they come out. You’ll often be prompted with dialogue options between the protagonist and his titan, and while those don’t change the story, they do allow you to explore BT’s witty dialogue, and that’s delightful. After a short while, I found myself so attached to this huggable titan, that even simple sentences like “trust me” said during a crucial moment with his peculiar half-monotone voice, caused genuine emotional reactions. This is certainly a testament to the writing of what is basically a robot that does very few efforts (at least openly) to appear human. 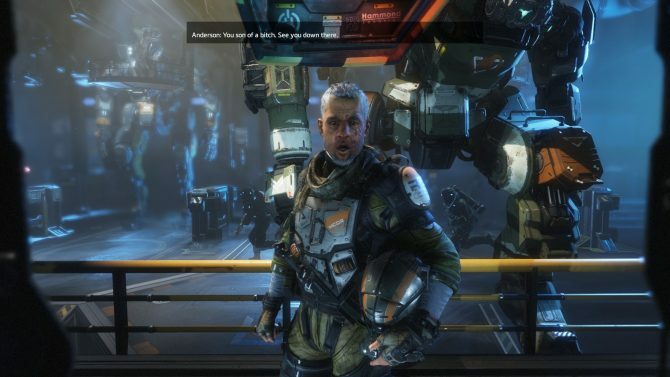 While the story is very focused on the relationship between the protagonist and BT, it still does a very good job at letting us feel immersed in a larger world and a larger war, much better than what we saw in the first Titanfall. Another element that makes the campaign feel fulfilling, is that each chapter is quite focused around a certain concept that revolves partly around the story and partly around gameplay, and that focus is very solid and enjoyable, while also being quite different from what came before and what will come after. 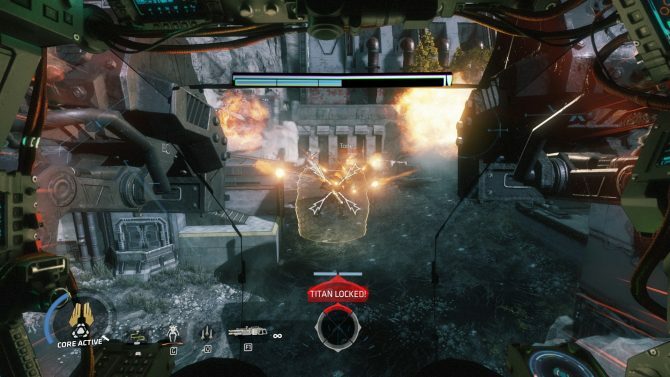 While shooting, traversing and piloting your titan are common element, each level is so different from the rest that there is a lot less sense of Déjà vu than in most other shooters. One level in particular will come entirely from the left field, and is the absolute high point of the game. I can’t tell you what it is about, because it would be a massive spoiler, but I can guarantee that when you’ll get there you’ll know excactly what I’m talking about. It’s with no doubt the most well crafted level that I have played in a shooter in years. Peculiar and original ideas aside, the basic elements, Shooting, traversal and piloting, are all extremely solid. Shooting is a real pleasure, and that’s no surprise. 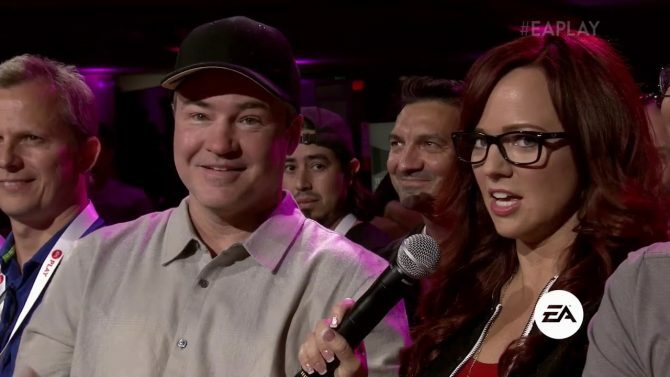 Many of the folks at Respawn are the same that brought us some of the best entries of the Call of Duty franchise. Not only there is a wide variety of guns, but they’re all very satisfying and full of personality, especially when combined with the different optics and the spectacularly responsive controls. Piloting your titan is also great. 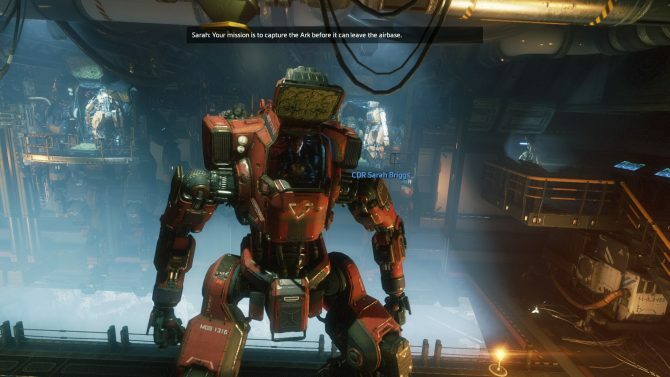 Respawn really went all out to provide several different titans (which appear in single player as loadouts for BT, which you can change on the fly) that provide a wide range of gameplay options. You have your all-rounder, your sniper, your brute-force vulkan-armed monster, the awesome melee-oriented Ronin and more. There is a titan (or more) for every taste, each with a rather vast array of battle options that turn titan versus titan duels in challenging feats of skill. Speaking of different titans, through the story you’ll have to fight a sequence of bosses using different models, and they’re definitely stimulating and interesting. That’s especially true considering that they display a really great variety of battle styles, forcing you to rethink your strategy every time you meet a new one. The real king of the hill is traversing: it’s even more fluid than in the first game, and it’s simply fantastic. If you’re new to the franchise, it’ll take a while to get used to, but when you do it’ll become second-nature like walking, but it’ll feel like flying. 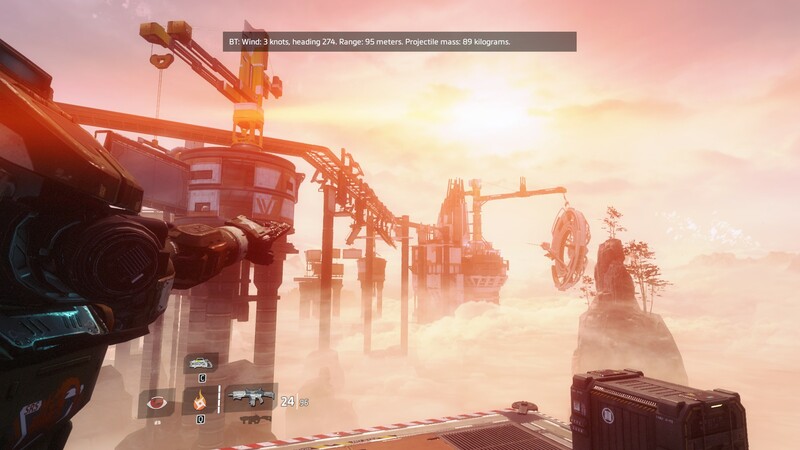 To be fully honest, going back to another shooter after playing Titanfall 2 for a while, I felt sluggish and almost unpleasantly anchored to the ground. 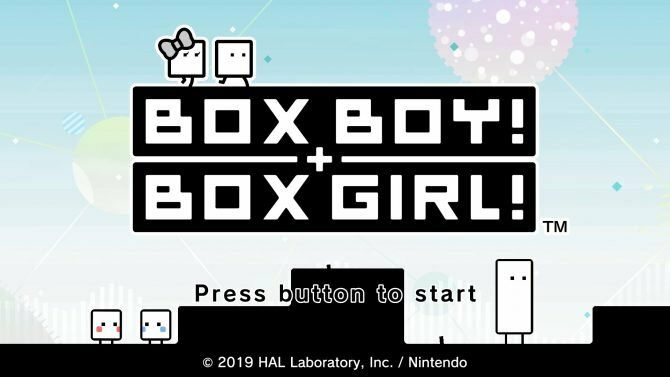 This goes hand in hand with extremely clever platforming design, made to take full advantage of the traversal mechanics. I normally don’t enjoy platforming very much, but combined with the nearly-second-nature double jumping and wall running, it’s really spectacular and fun. The solidity of the combination of shooting and traversal is easily testified by an unexpected element, the tutorial. At the beginning of the game, your mentor Captain Lastimosa will bring you to a gauntlet that serves as a training simulator to help you learn the mechanics. There is also a leaderboard that pitches your times against the best pilots of the militia. 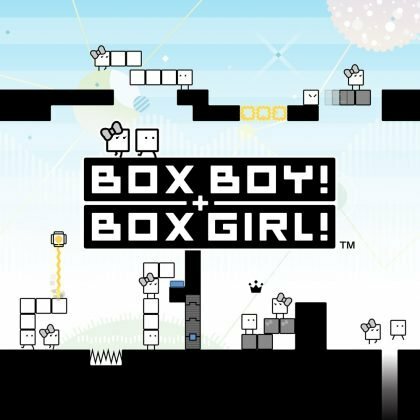 Normally, you’d try to complete this kind of tutorial level as fast as possible to move on to the “real” game, but the combination of perfect level design, delightful traversal and solid shooting turns it into an absolutely addictive challenge. I spent at least one hour and a half stubbornly doing it over and over to beat some of the names on the leaderboards, and it was mad fun. When your 30-60 second-long tutorial gauntlet turns out to be a fantastic and addictive minigame on its own, it’s certainly a good indication that the game is steel-clad on the mechanics side. 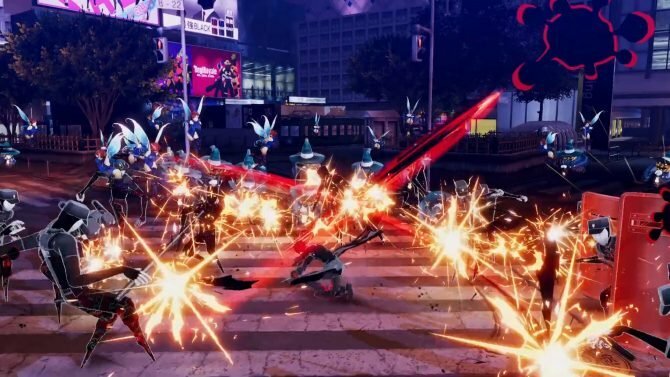 Visuals are probably the only element in which some parts of the game fall a bit behind compared to other entries in the genre. The Source engine can definitely be considered vintage right now, and what suffers the most is the look of characters, that plunge straight into uncanny valley territory. Luckily, Respawn’s environmental artists really know what they’re doing, and managed to squeeze every last drop of visual juice from the aging engine, creating levels that look really lovely to see, with art direction, lighting and clever design making up for the gap in technology. Considering that this is a first person shooter, so the problem with characters will be very apparent only during cutscenes, the issue is certainly not as prominent as it could be, and the overall picture is still pleasant. 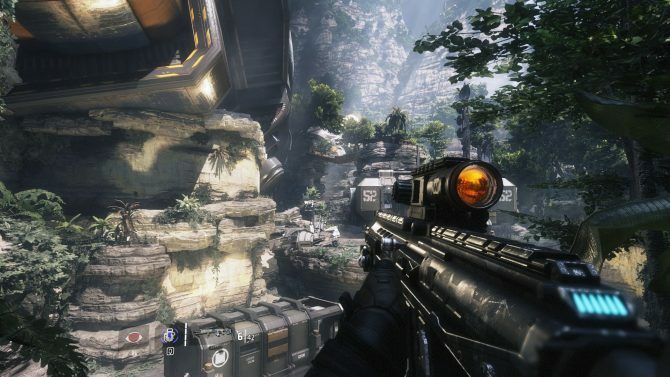 Incidentally, while the technical level of the visuals isn’t top-notch, the set pieces are really grandiose, going from massive communication towers you’ll have to climb, to full-fledged field battles with titans and infantry involved, which perfectly convey the epic feeling that a sci-fi story like Titanfall 2 should come packed with. 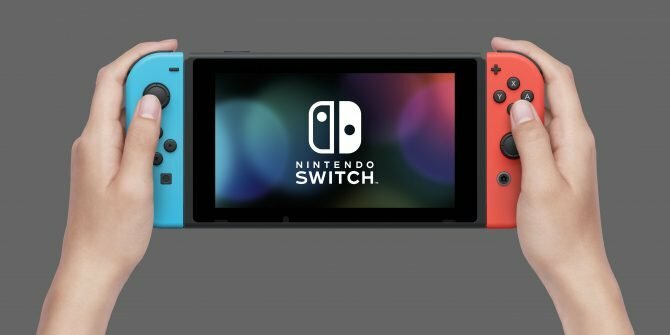 The game’s audio is definitely top-notch, especially due to the atmospheric soundtrack that perfectly underlines the levels and situations described above, and great sound effect design that help that immersion further, enhancing the experience but never proving distracting. 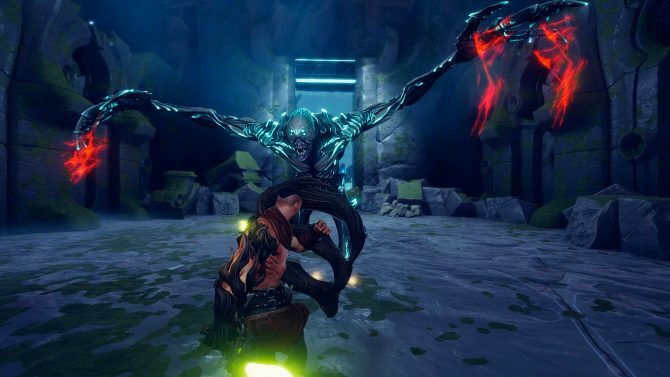 While the campaign is relatively short, the multiplayer element of the game is conversely large. There are a metric ton (10) of modes for you to try your hand at, including some from the previous chapter of the series. Each mode changes the variables of the matches quite radically, going from titan-centric to no titans at all. The best one, at least for me, is definitely the new Bounty Hunt mode. It’s basically a mix of different gameplay elements, prompting you to kill AI soldiers and other players for money, and then go to deposit said money in “banks” that open for a brief period of time and alternate between teams. Kill another player, and you get half of his money, get killed, and you’ll be the one to be looted. It creates an interesting risk and reward dynamic between pressing your luck or wasting some time and going to deposit your bounty. 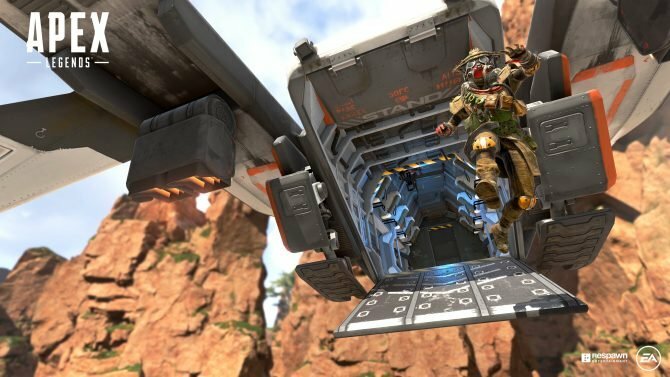 Of course there is plenty of titan action, and it’s probably the most hectic and fun mode to play, serving as the quintessential example of Titanfall 2‘s multiplayer gameplay. 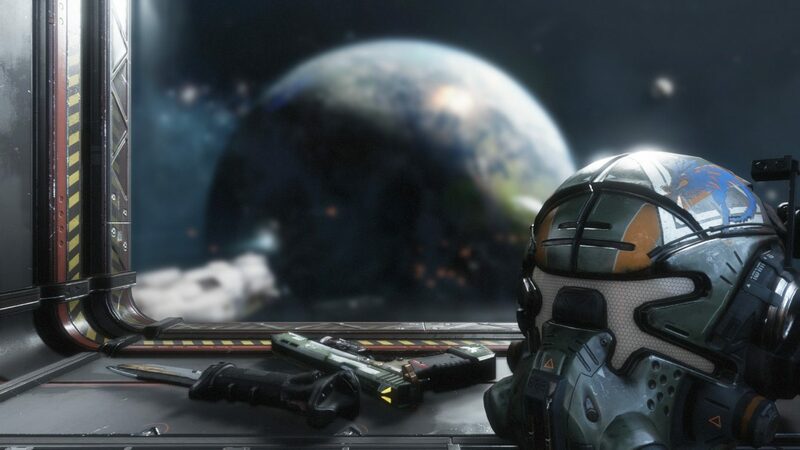 At the end of the match, you get rewarded with a solid and consistent progression system that doesn’t feel grindy and keeps granting new unlocks in the form of a gazillion of customization items, from gameplay elements like sights or boosters, to new titans and a gazillion of camos for your pilot, your weapons and even the titan, that also gets some lovely “nose art” to further personalize it. Even if you’re not excessively skilled, it’s hard to feel like you have wasted your time even when you lose a match, as the game is very generous in providing plenty of consolation prizes for your effort. The only element that could prove frustrating, at least if you’re a beginner, is that the ultra-fast combination between shooting and traversal often determines a brutal gap between the best players and the average ones. The former will literally jump, air strafe and wall run circles around the latter, and it might take a lot of perseverance and patience to cross that chasm. Ultimately, Titanfall 2 is all I wanted the first Titanfall to be, and then some. 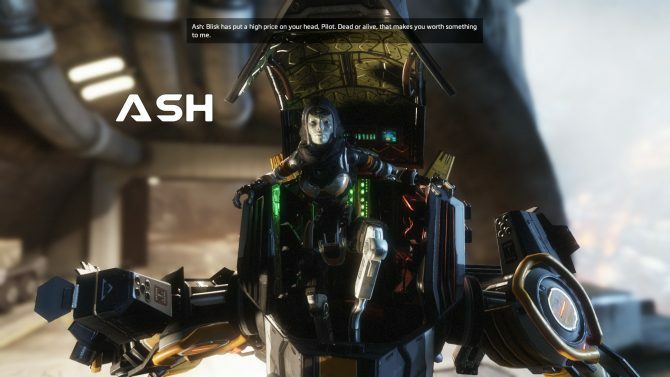 It comes with an epic story, an interesting setting, great and super-fast multiplayer, and the most awesome robot buddy. 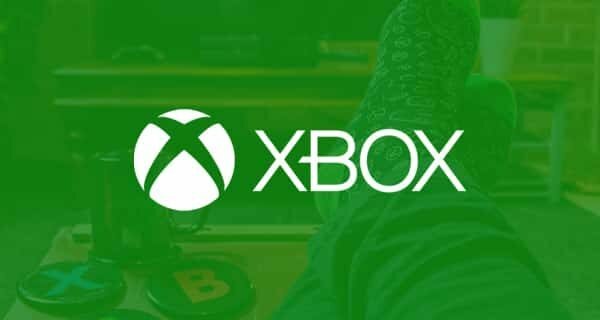 If there ever will be a Titanfall 3 (and Electronic Arts appears to be fairly confident in that possibility), I just hope to see it done with a more modern engine. 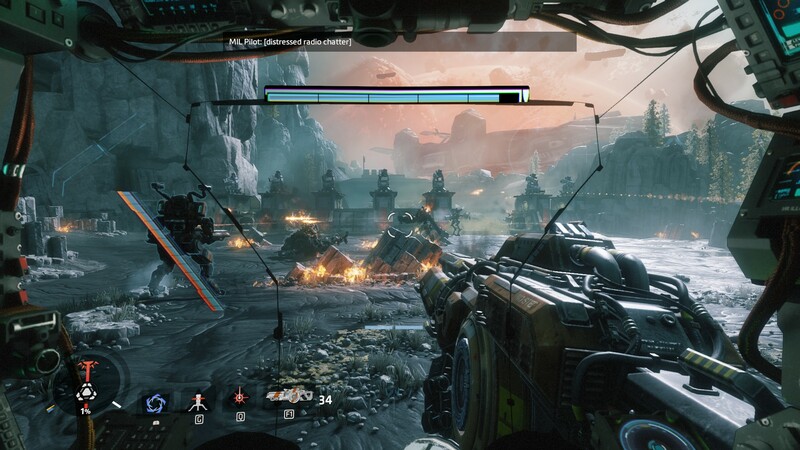 Just imagine a Titanfall game made with FrostBite, and start drooling. This is certainly one of the best FPS games I have played in a long while, and it definitely does not fall short compared to more established franchises. Its biggest weakness certainly isn’t Respawn’s fault, as it’s a tasty hamburger between the Battlefield 1 and Call of Duty: Infinite Warfare Buns. If you love first person shooters, good sci-fi or giant robots, I implore you not to ignore this game just because of that sandwich. Titanfall 2 deserves your attention.